If you were hoping that the effect of cryptocurrency mining on Graphics Card prices will taper out due to the recent crash in cryptocurrency prices, here’s some bad news for you. 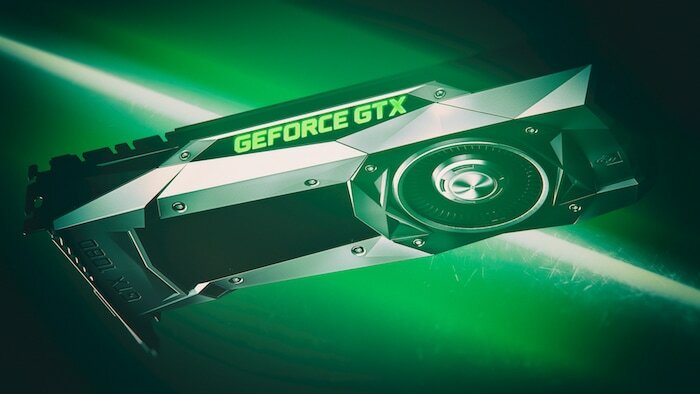 As per Nvidia, graphics card prices are set to continue rising for the most of 2018. According to a report published on Forbes, it’s no longer true that cryptocurrency miners are only opting for AMD graphics cards. In fact Nvidia expects the GPU prices to continue rising up till the end of the year, at least. 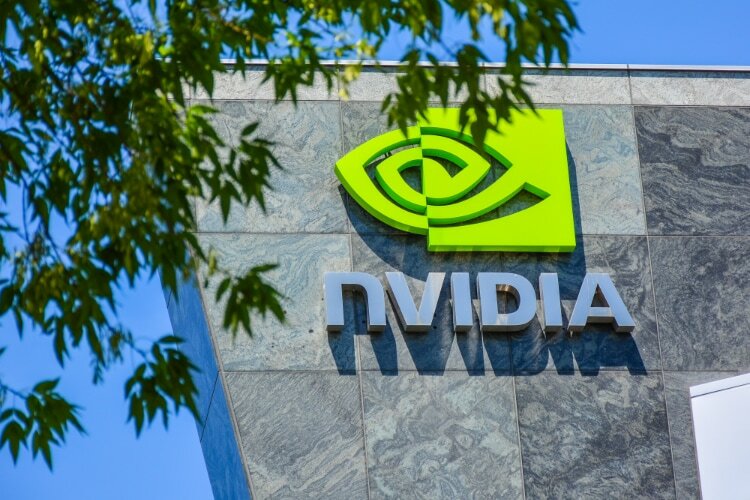 From the statement, it’s clear that apart from cryptocurrency miners who are hogging up all the GPUs they can get their hands on, the shortage of memory has resulted in the falling production of GPUs in general. When the loss in production is combined with the high demand for graphics card due to cryptocurrency mining, it only shows that the price of GPUs will keep on increasing at least for the foreseeable future.